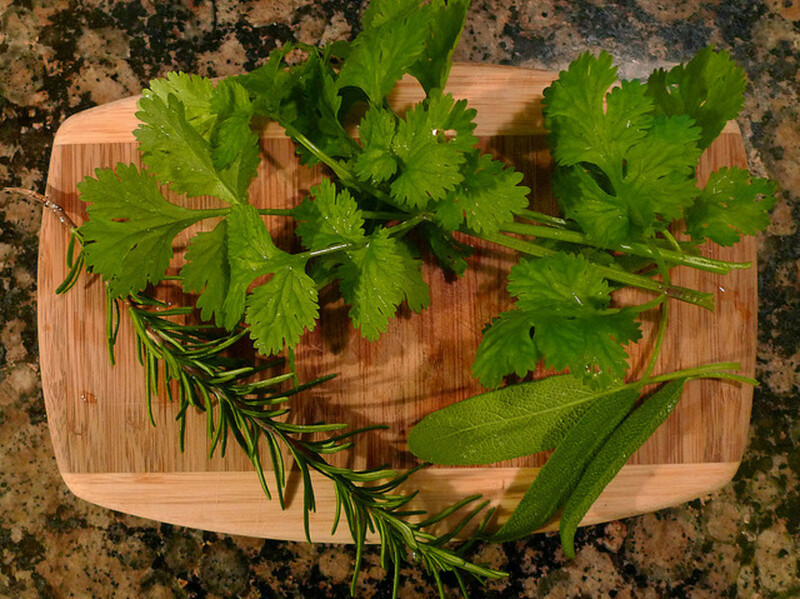 Cooking with fresh herbs is a tasty and healthful way to add flavor to meals. Once you learn how to grow an indoor herb garden, you can enjoy the many benefits of fresh herbs year round without leaving the comfort of your home. 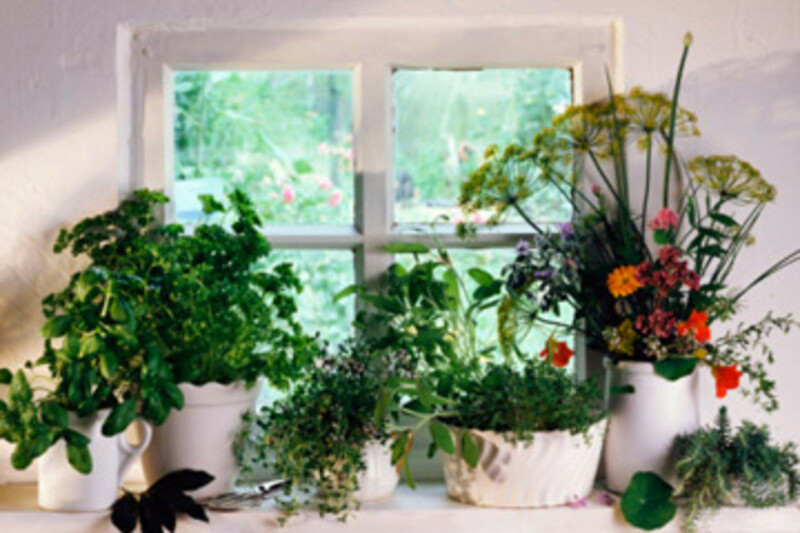 To start your indoor herb garden, you’ll need a spot near a window – preferably a south-facing one that gets plenty of sunlight, since most herbs need maximum sun exposure for optimal growth. You can supplement insufficient light with full-spectrum “grow lights” that are available at many retail garden stores. Herbs grow best in an environment kept at 70°F, and should not be exposed to drafts. Many retail nurseries and garden centers have small herb plants available for sale, or you can opt to start your herb garden by seed. Starter plants may be a better option for novice gardeners. In either case, you’ll need containers to grow your plants in, and a good quality potting soil. There is a wide variety of containers available at garden centers. 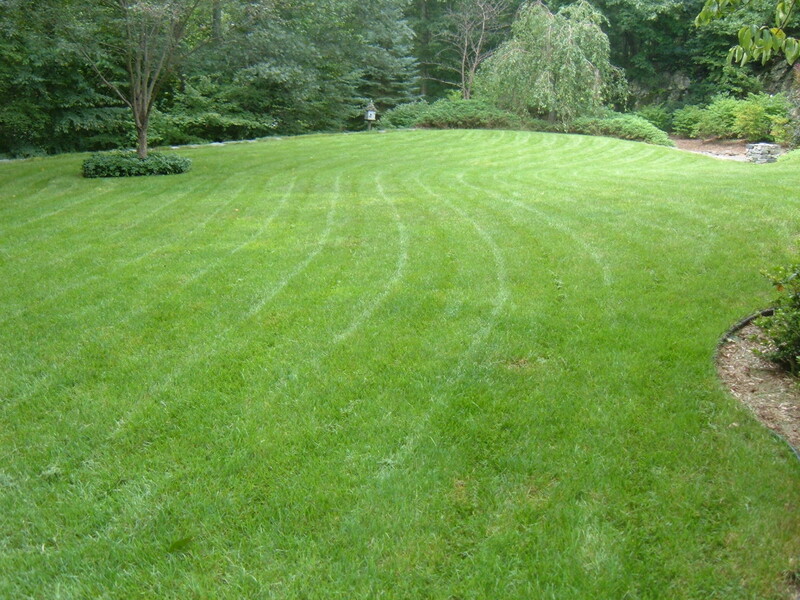 The main things to keep in mind are size and drainage. To accommodate growth, you’ll want to make sure your container is a little larger than your starter plant. 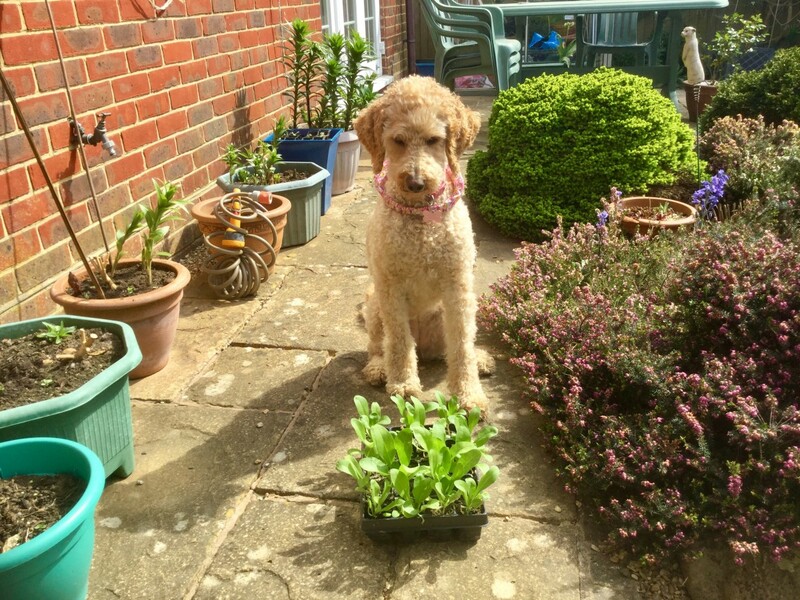 If you’re starting your herbs by seed, you may opt to begin with small, disposable “peat pots” or cups, and transfer your plants to larger containers once they’re established. Herbs grow best in soil with good drainage, so it’s important that the container has holes in the bottom to drain excess water. If your containers do not have drainage holes, you can line the bottom of the pot with an inch of pea gravel. Most herbs grow well indoors with a weekly watering, but plants will require more or less water depending on temperature and sunlight exposure. 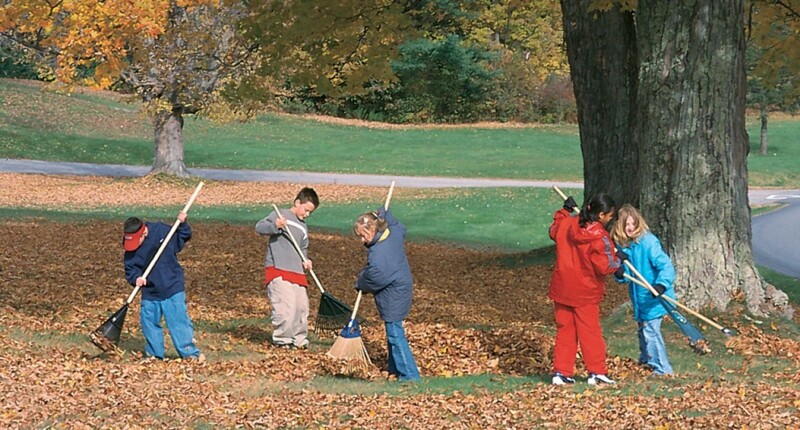 Soil that is dry to the touch and wilted leaves are signs that the plant needs water. On the other hand, plants should not “stand” in water, so if your containers have saucers, they should be emptied of water. Also, soil should be allowed to dry out between watering. Generally, herbs do not require much fertilization. However, many types of fertilizer are available, including organic options, that can benefit herbs grown in containers. It is best to select a fertilizer based on your plant varieties’ specific needs. Herbs grown indoors can contract pests such as aphids, gnats, and mites, since the pest are protected from winter conditions. Inspect the leaves of your plants occasionally for insects. Many pest problems can be prevented by keeping the soil from getting too wet or overly dry, and by ensuring adequate light. 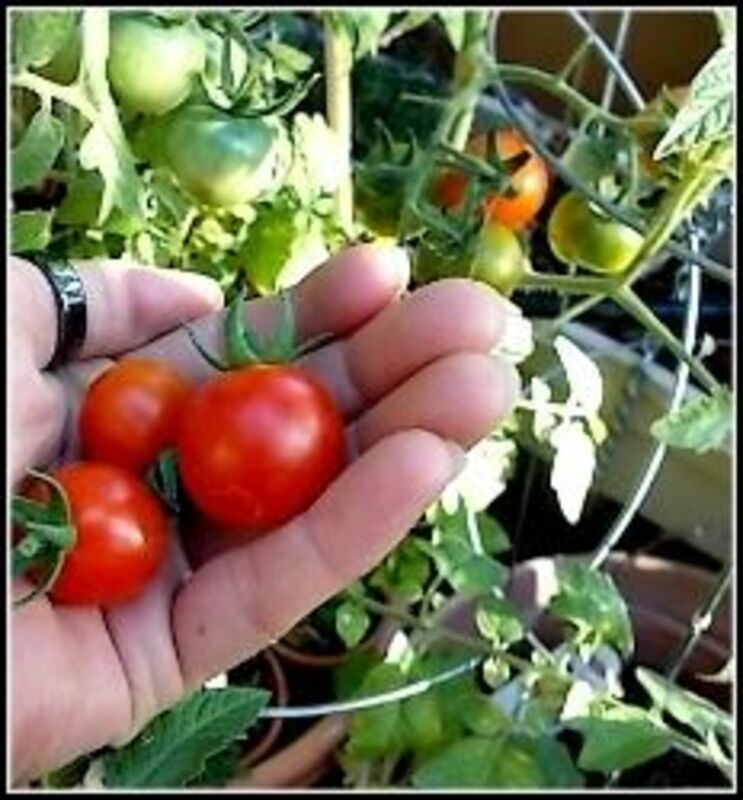 If your plants should be stricken with pests, the problem can be easily remedied by thoroughly spraying the plants with a simple dish soap and water solution. Overall, learning how to grow an indoor herb garden is a great way to ensure access to fresh herbs year round. 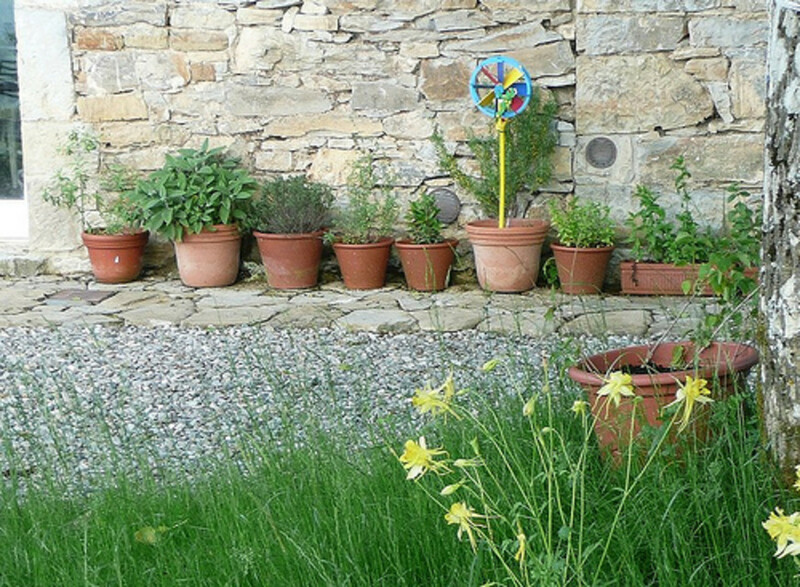 Many herb plants are low-maintenance, and will make a great addition to your home. 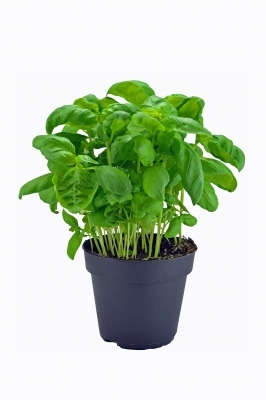 Growing your herbs indoors is amazing, it means all year round you have fresh herbs to use within your cooking. They add so many new and different flavours. When i was choosing my herb kit i found this article to be very usful as well.